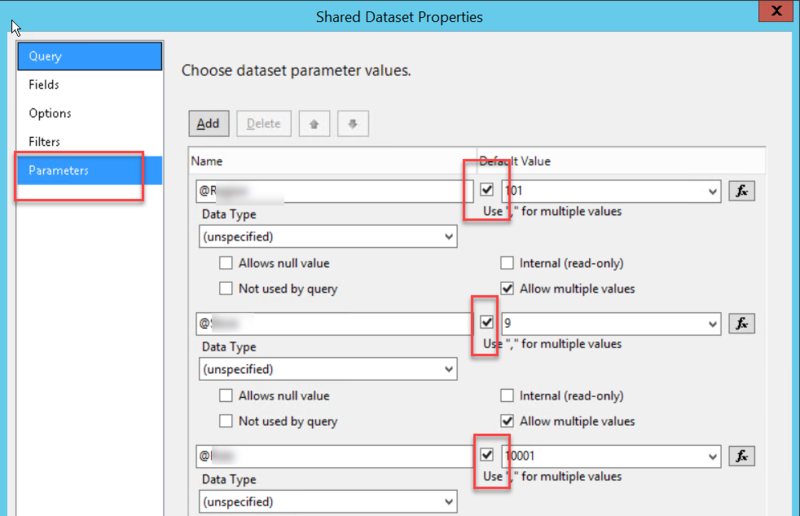 In my previous post, I have explained the possibility of using SSRS shared dataset as a source for Power BI report. Refer my previous post here. 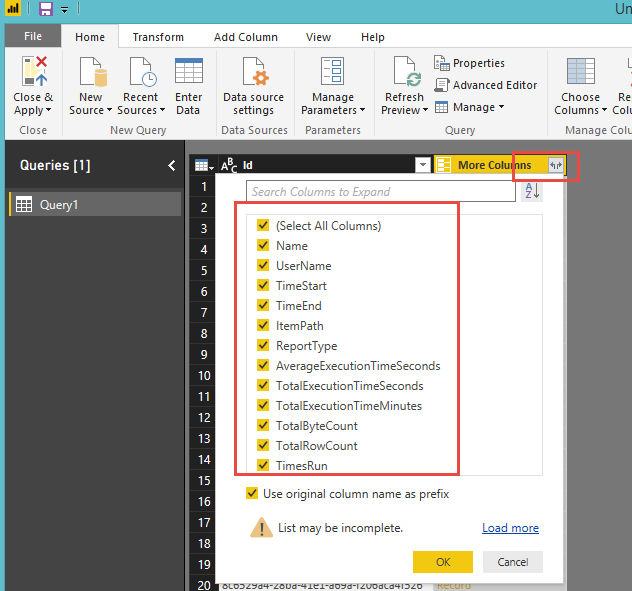 In this post, I am giving you the detailed step by step procedure to work with the shared dataset in Power BI. 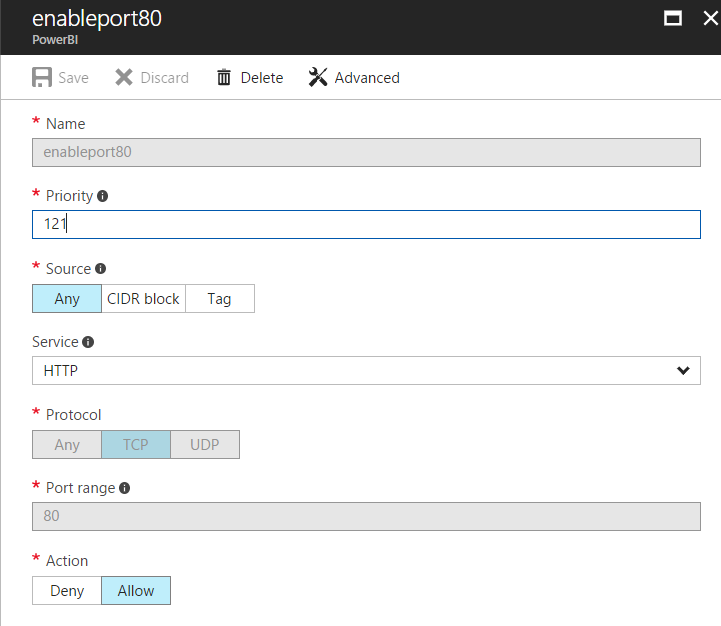 Step 1: Open Power BI Report Server portal URL. For example, the URL is like below. Step 2: Add the following extension with the above URL. /api/v2.0/datasets. 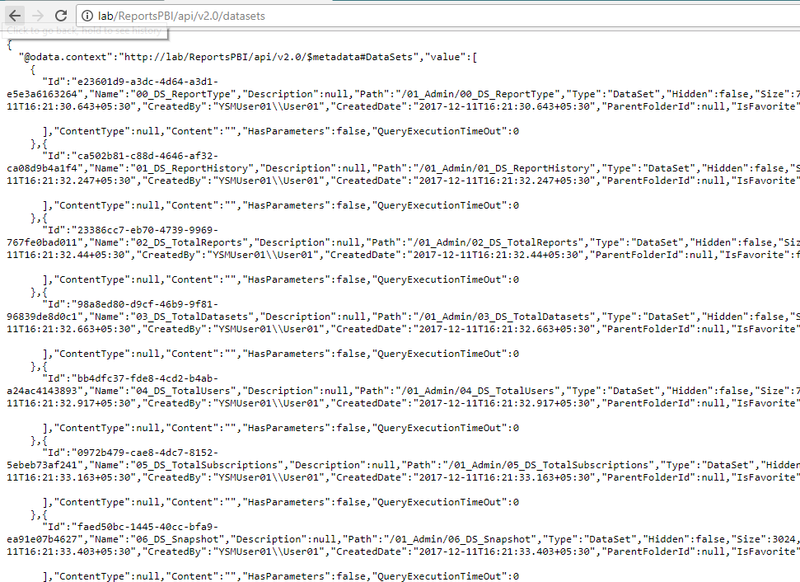 It will list out all the datasets with ID as like below. 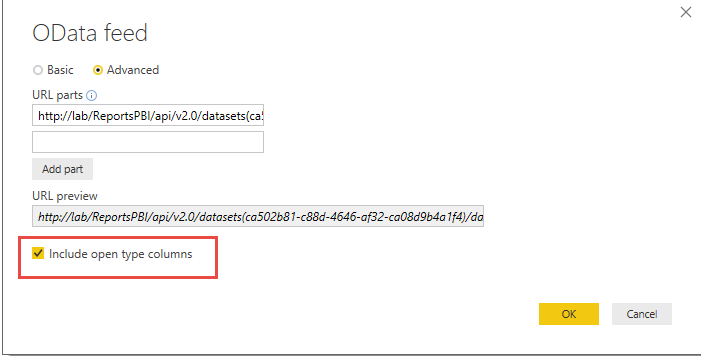 Step 3: Filter the dataset with ID. Here I used the second dataset id. Step 5: Pass the above URL as like below. 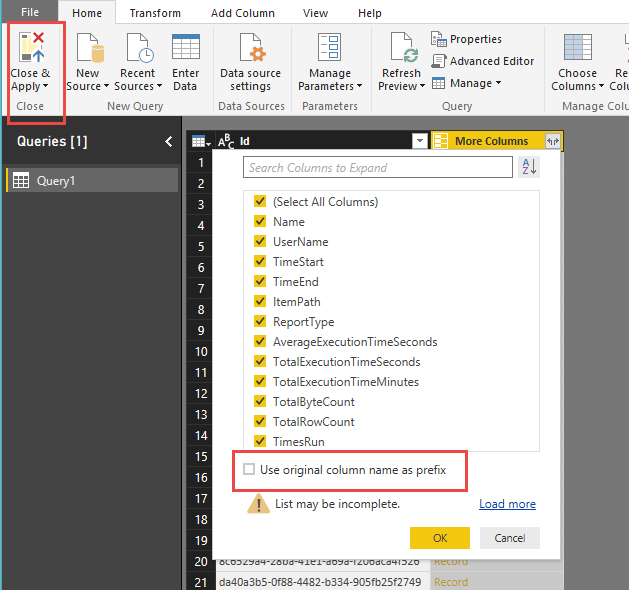 Step 6: Choose advance and select “Include open type columns” checkbox to get all the columns of the dataset. Step 7: Click Ok and select Edit Option on next screen. 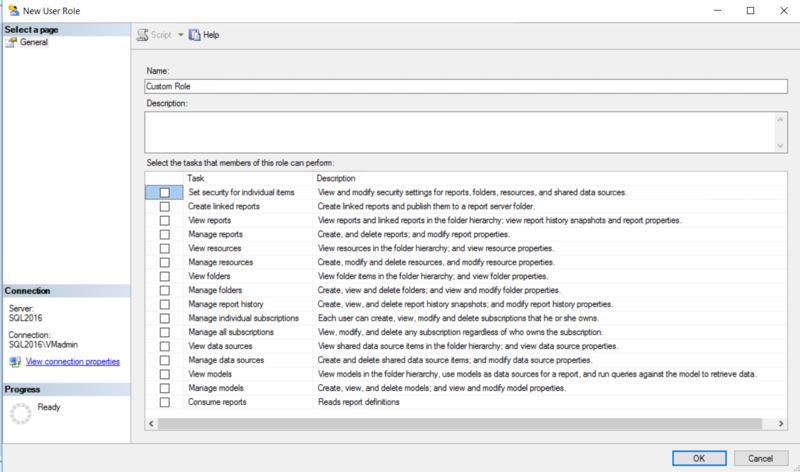 Step 8: Select the icon near the “More Columns” as like below. 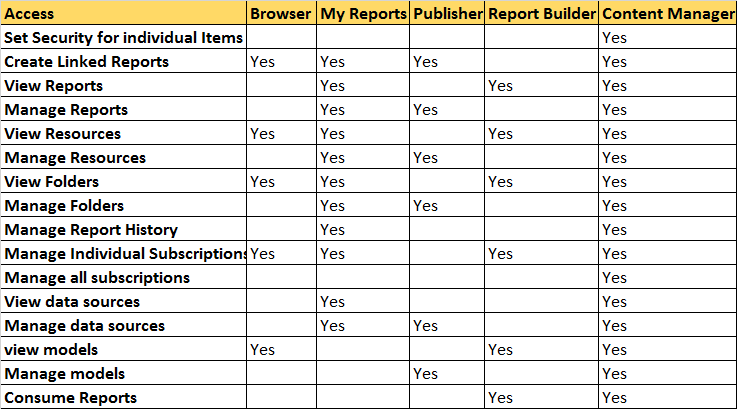 It will list out all the columns. 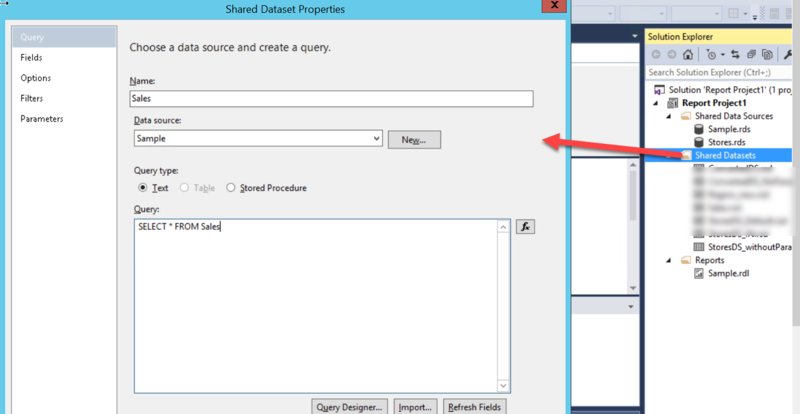 Step 9: Uncheck the “Use original column name as a prefix” and click ok. Finally click “Close & Apply”. 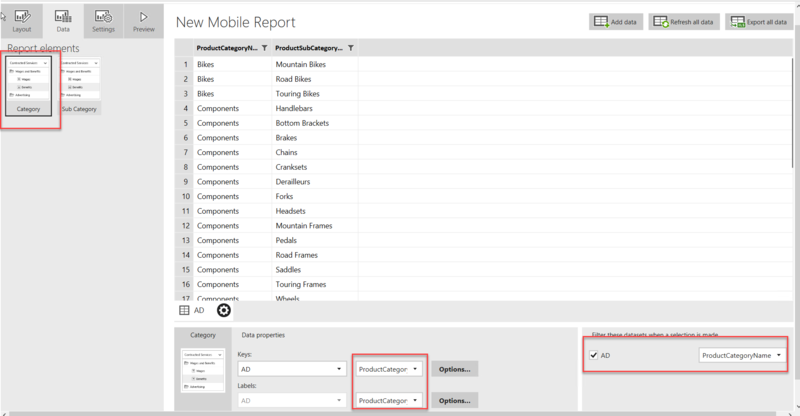 Step 10: Choose the fields and create a report. Thanks. Let me know if you face any issues. 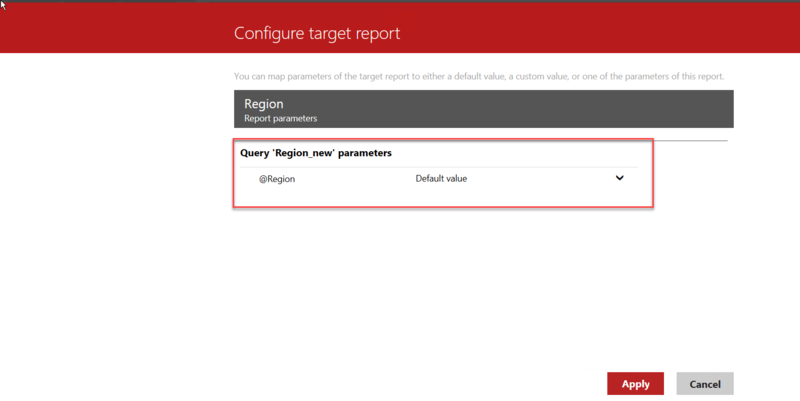 SQL Server Reporting Services has pre-defined roles for security. Each role has set of access which explored below. 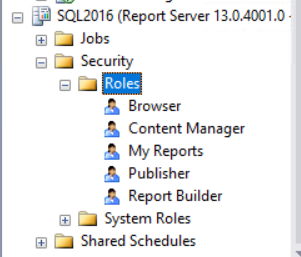 We can customise these roles or create a new role by connecting reporting services in SQL Server Management Studio.